The Tall-Ette Arthro Elevated Toilet Seat was designed with a gentle slope on one side for people with hip, leg or knee injuries who require an extended leg position. Adds 5-3/4 inches to the bowl height. 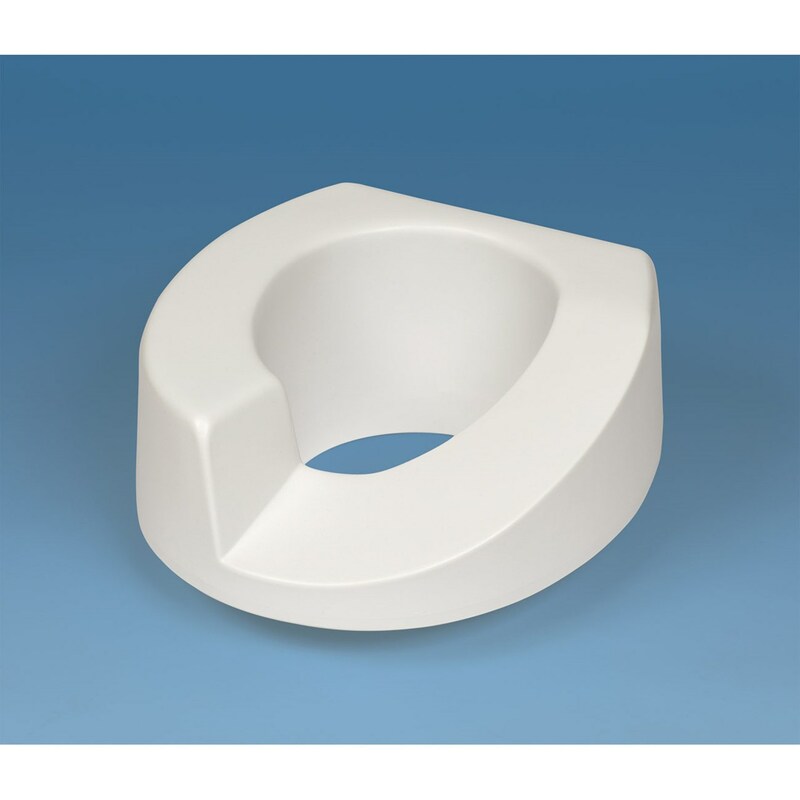 Includes slip-in bracket for quick, easy, tool-free installation on standard toilets. Supports up to 300 lbs. Weighs 3.5 lbs.